If you are looking for a great place to start making all your deer hunting memories, look no further. 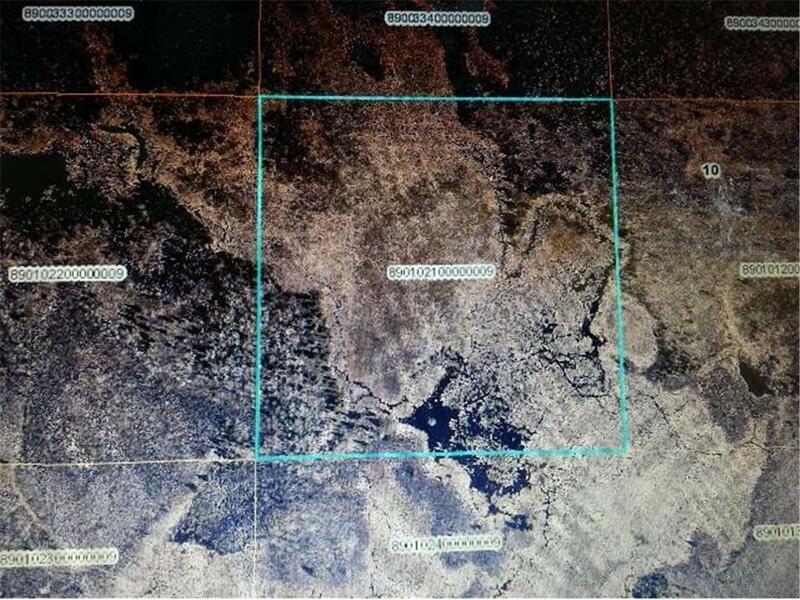 This nice 40 acre parcel offers great deer hunting and abundant wild life. Listing courtesy of Exit Lakes Realty Premier. This home sale information is not an appraisal, competitive or comparative market analysis, CMA or home valuation. Listing broker has attempted to offer accurate data, but buyers are advised to confirm all items.